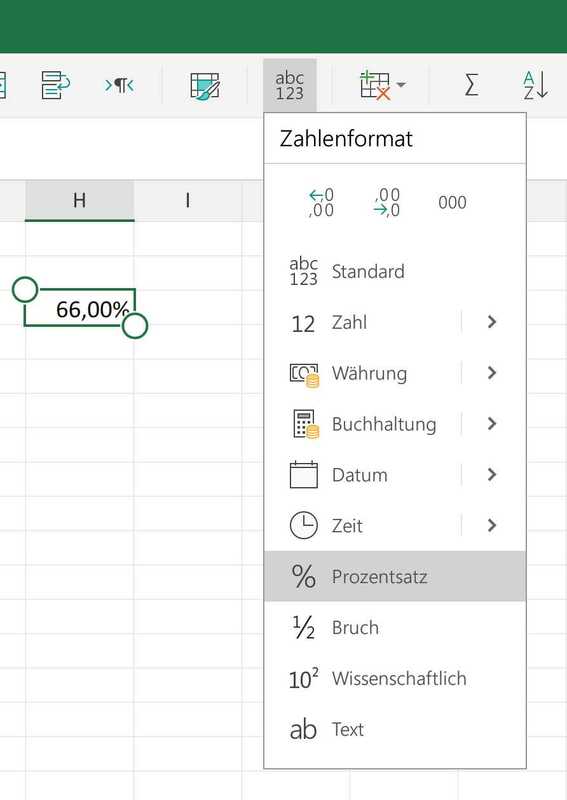 Some more informations are available in the video at https://support.office.com/en-us/article/Video-Getting-started-with-Excel-for-Android-tablet-c5d5c135-0bc1-4aea-9b54-95a518dd0c11. Excel for Android is very similar to Microsoft Excel for Windows. But some differences can confuse sometimes. The short video shows you how to get up and running with Microsoft Calc for Android.